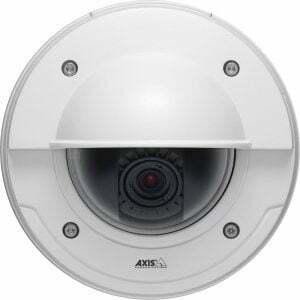 The Axis P3364 is a 1-megapixel day and night fixed dome network camera that offers superb video performance. It delivers 30 fps in all resolutions up to HDTV 720p/1MP. The camera also supports digital pan/tilt/zoom, allowing a view area cropped from the full view to be streamed for viewing or recording. This can be used to minimize the bit rate and storage needs by optimizing the fixed viewing angle after installation, or by allowing pan, tilt and digital zoom in the view. The Axis 0481-001 is also known as AXC-0481-001	or 0481001	.